E-mail authentication plays an important role to allow e-mail receiver identify the sender. Obviously, DMARC is one of the best industry solutions to prevent your business domain from phishing and email fraud. 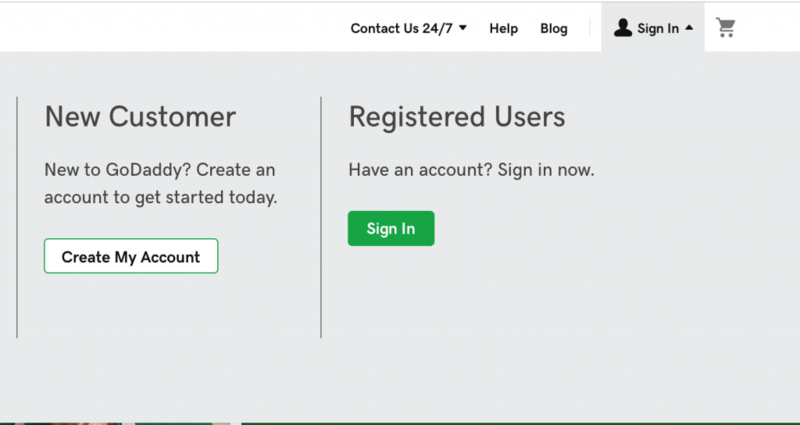 In this post we will show you how to create GoDaddy DNS DMARC record in 3 easy steps. Sing in to create GoDaddy DMARC record. Go to Domain Manager in GoDaddy. 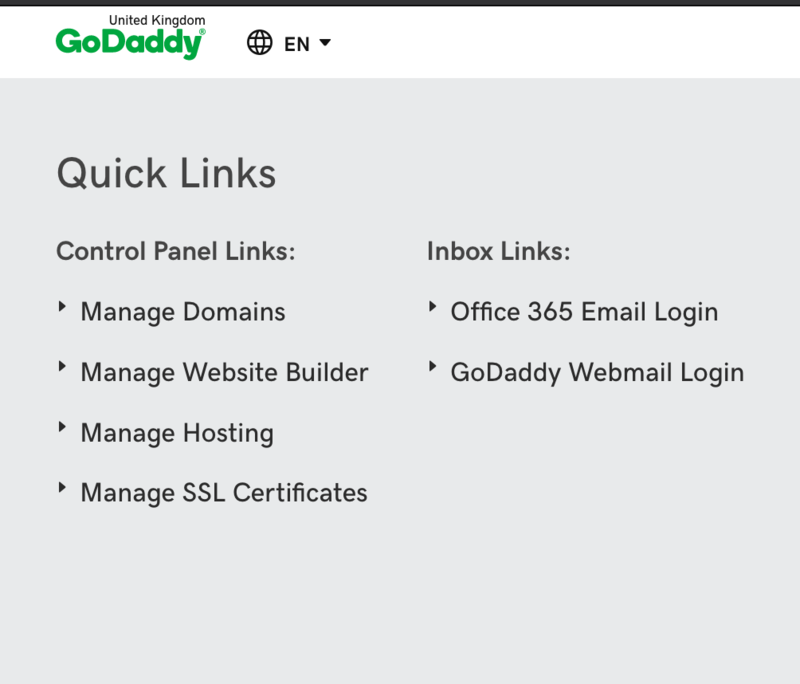 Manage DNS option in GoDaddy. Last, In the DNS / Records section at the bottom of the page you will see ADD button. Click on it to add a new record. 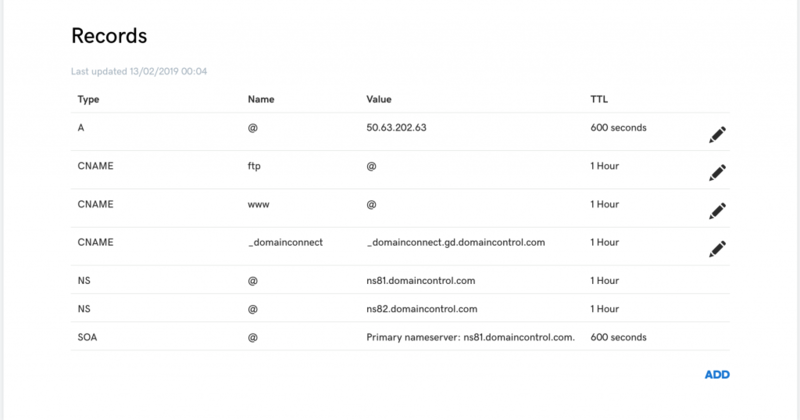 Adding DMARC DNS record in GoDaddy. Specifying TXT Type when adding DNS Record in GoDaddy. Here, in the Host section add “ _dmarc” and in the TXT value field add your godaddy DMARC record. That was it. You have successfully set up DMARC record for your domain.